← Comparison Between Egyptian and Mesopotamian Religions and Beliefs! The author of the popular Green Witchcraft series presents her personal Book of Shadows, designed for you to use just as she uses it-as a working guide to ritual, spells, and divination. This ready-made, authentic grimoire is based on family tradition and actual magical experience, and is easily adaptable to any tradition of Witchcraft. 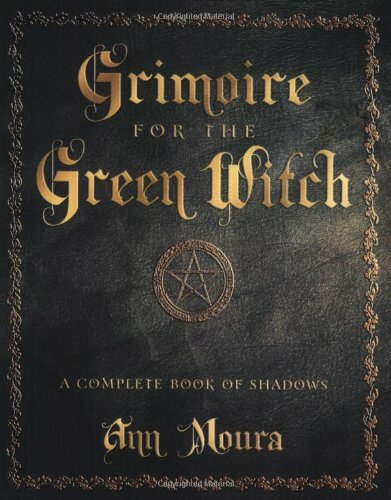 Grimoire for the Green Witch offers a treasury of magical information- rituals for Esbats and Sabbats, correspondences, circle-casting techniques, sigils, symbols, recitations, spells, teas, oils, baths, and divinations. Every aspect of Craft practice is addressed, from the purely magical to the personally spiritual. It is a distillation of Green practice, with room for growth and new inspiration.